The power of film as a learning tool in the classroom is widely recognised and offers a clear and concise way to communicate with pupils. 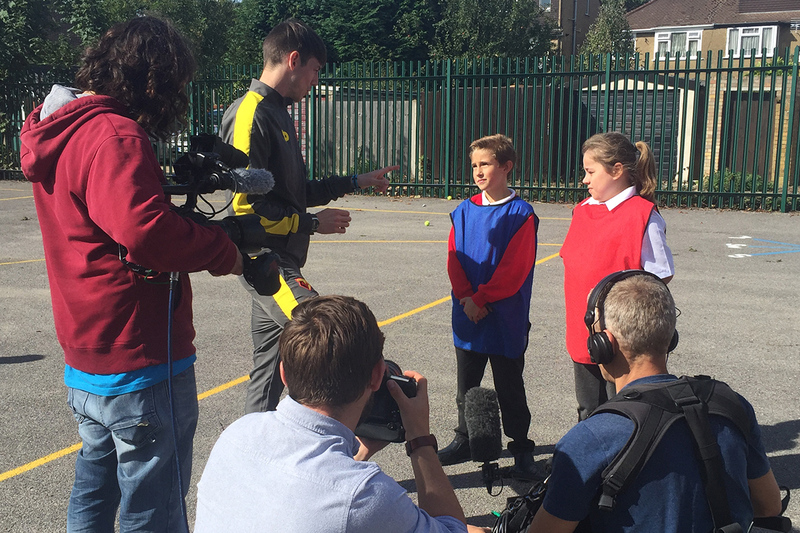 Creating compelling short films for primary school pupils to watch and learn from has therefore been a key part of the development of Premier League Primary Stars. 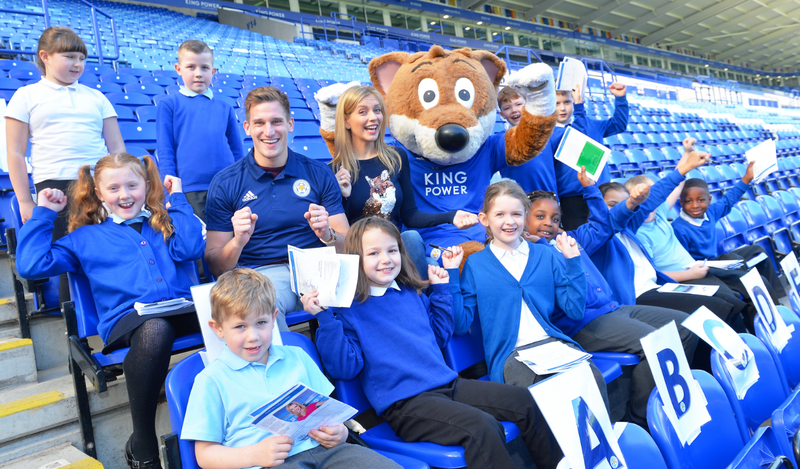 All the films we have created as part of our Premier League Primary Stars resources have been developed in partnership with Club Community Organisations and primary schools across the country. They reflect the breadth and depth of our programme and show a range of viewpoints on each topic, to really bring the subject matter to life. The film we made for the Resilience pack is just one example of our partnership approach. The short film focuses on the story of Leicester City and looks at how they achieved their remarkable win last season, in a sporting story that inspired the world. Two young actors set the scene in the film, talking about the type of scenario that could affect any child and demands resilience. The film includes contributions from Leicester City player Christian Fuchs and their Captain Wes Morgan, as well as the Leicester City Club Historian. Pupils from Kingsway Junior School, Watford are then featured giving their views on the topic of resilience. The young actors close the film by discussing the importance of a positive mind-set and how it is always possible to re-frame your thinking and turn things around. The films provide an invaluable part of the resources we offer, with our partnership approach making the topics more meaningful to pupils and motivating them to learn and retain the key messages from the activities.